J. Kent Barnhart founded Quality Hill Productions in 1995 and has served as the Producing Artistic Director of Quality Hill Playhouse since that time. For the last 25 years, he has worked as musical director, stage director and producer for theatres throughout Kansas City, regionally, and nationally. He co-produced and co-starred in SIMPLY COLE PORTER in Kansas City, St. Thomas and London prior to the show’s off-Broadway run. He also has conceived, arranged and directed over 200 cabaret revues and musicals at Quality Hill Playhouse. He has produced entertainment for individuals and companies locally, regionally and nationally. 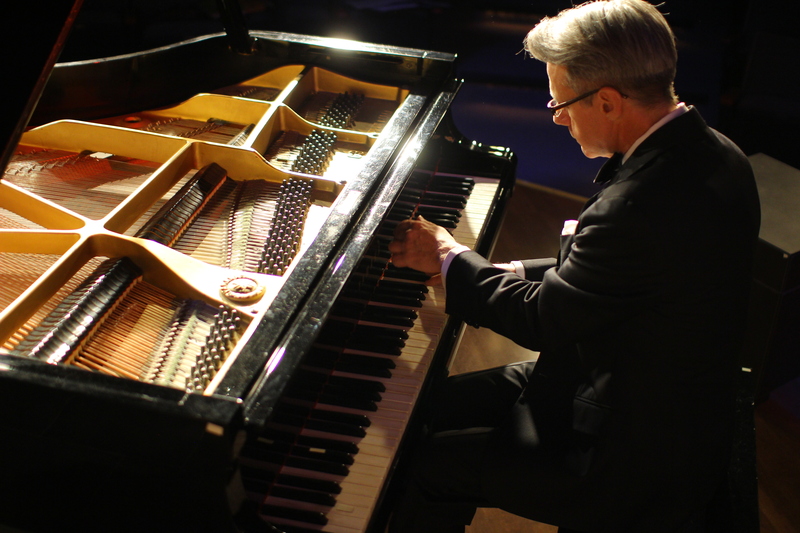 He produced music for both inaugural ceremonies for former Kansas Governor Bill Graves, and he has produced an evening of cabaret entertainment on two different occasions at the Kennedy Center for the Performing Arts. He studied piano with Joanne Baker at the UMKC Conservatory of Music and is a graduate of the Commercial Theatre Institute in New York City.